Have you always wondered how to make frosting flowers? Then you are in the right place. 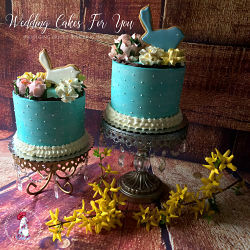 You will see how to make buttercream Roses, Daisies, Dogwood, Mums, a beautiful Orchid and more. I've gathered up some of my latest buttercream flower tutorials for you and put them all on this page. You can also view, comment and ask questions on all of my videos at my YouTube channel. Towards the bottom are older videos that were created many years ago and are still very informative. Enjoy! The colors that I used in the video are Wilton paste food colors. Tip: To create the multicolored fall leaves use a spatula or butter knife to "stripe" your pastry bag with red, yellow and brown then finish filling the bag with moss green. The Orchid is stunning. All you need is one big flower to impress your guests. You can see Roland Winebecklers Orchid tutorial by clicking the link on YouTube under the video. 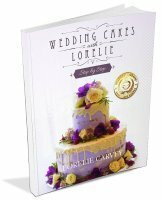 He also has a book that has been very useful to me over the years about piping flowers and cake designing. This cake is basketweaved with a dark chocolate ganache to create a gorgeous realistic looking basket filled with Dogwood, Roses, Hydrangea, and Tulips. The video is very detailed. This video shows you how to use marshmallow and toothpicks to give more dimension to your arrangements. In this video roses are being piped on a flower nail at various angles. The roses are then placed on a wedding cake. 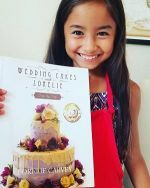 You will need the two cake decorating tips in the photo below. The size you will need depends on the size of your cake and the desired effect you are looking to achieve. 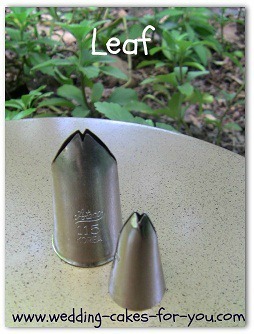 In the video I am using a Wilton #104 for the rose and a Wilton #67 for the leaf. Have several sizes on hand. You can order them through this website on the supplies page. You will also need a flower nail, pastry bag, couplers and a pair of scissors. This video is one I made quite a few years back when I first started this website. I talk you through the process. 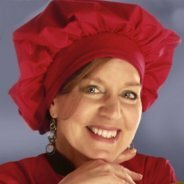 The visual is not as good but there are a lot of tips and some design ideas. Enjoy! 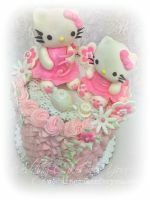 Please return often and check this page as I will be adding more variety and tutorials of cake decorating flowers for you here. The Daffodil is not seen too often as a frosting flower, but it is worth learning how to do. Use a dowel to pipe the center "collar" in orange or yellow. It's striking. 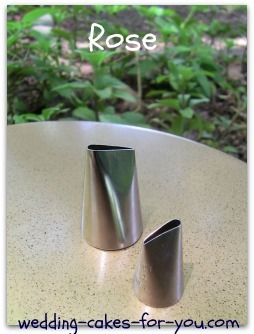 In the video I also add drop flowers made with a piping cone. 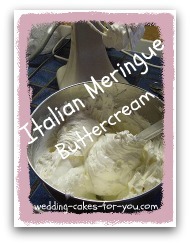 Easy buttercream frosting, Italian meringue and Royal icing are all good for making frosting flowers with. The royal is made with meringue and powdered sugar with a touch of lemon and is great for making flowers on stems and ahead of time. They will dry and harden like candy. 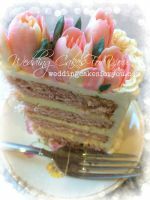 The easy buttercream recipe is one that I use most for making flowers and borders. The Italian meringue is not as condusive to making the flowers because its very soft and the flowers will not be as crisp.